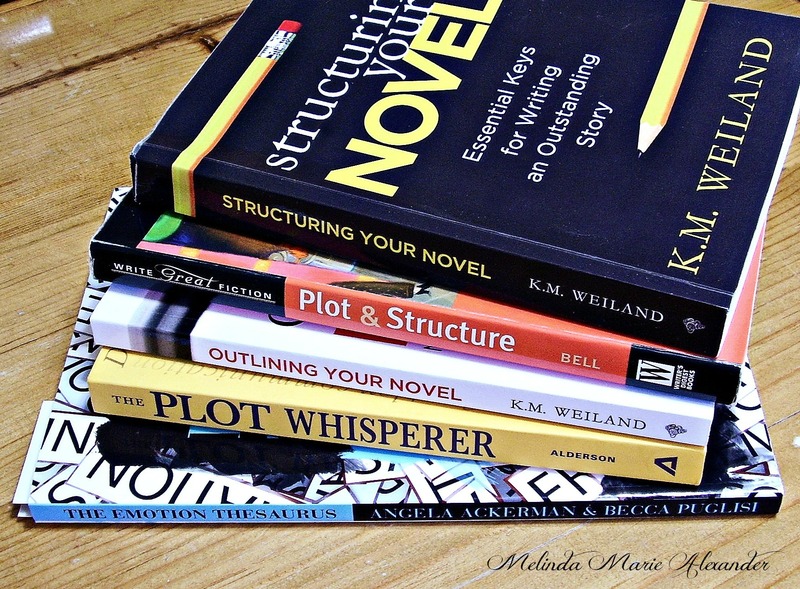 These are some of my favorite writing books! 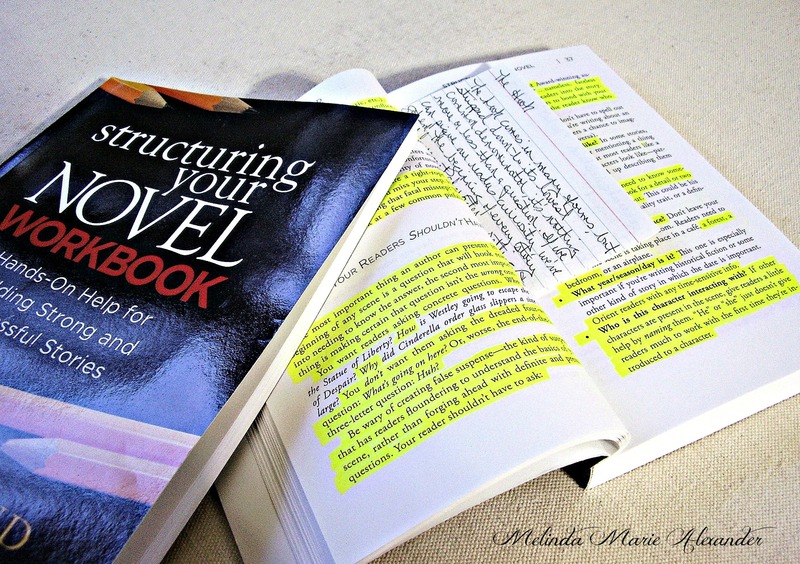 PLOT & STRUCTURE…Techniques and exercises for crafting a plot that grips readers from start to finish by James Scott Bell…is one of my favorites. I’ve read it three times. 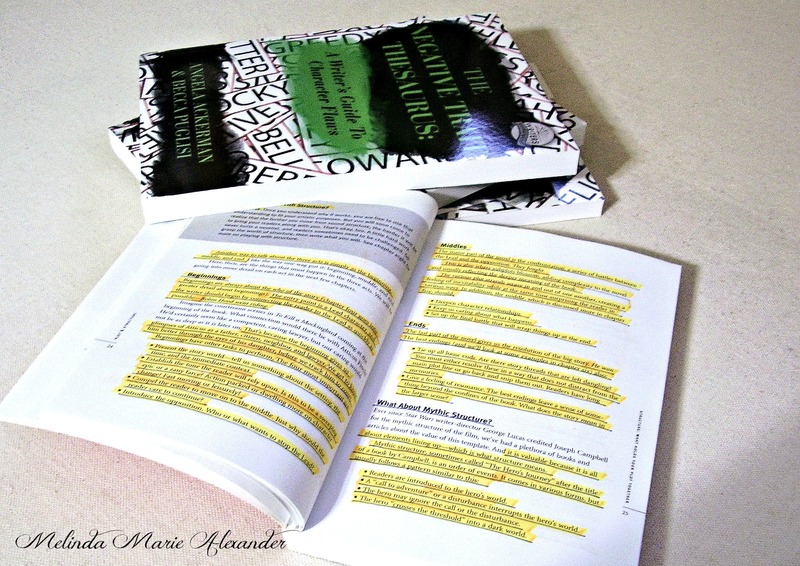 I highlighted it the first time around, then I underlined it with a pen the second time, and the third time…I took notes on a legal pad. I love this book! 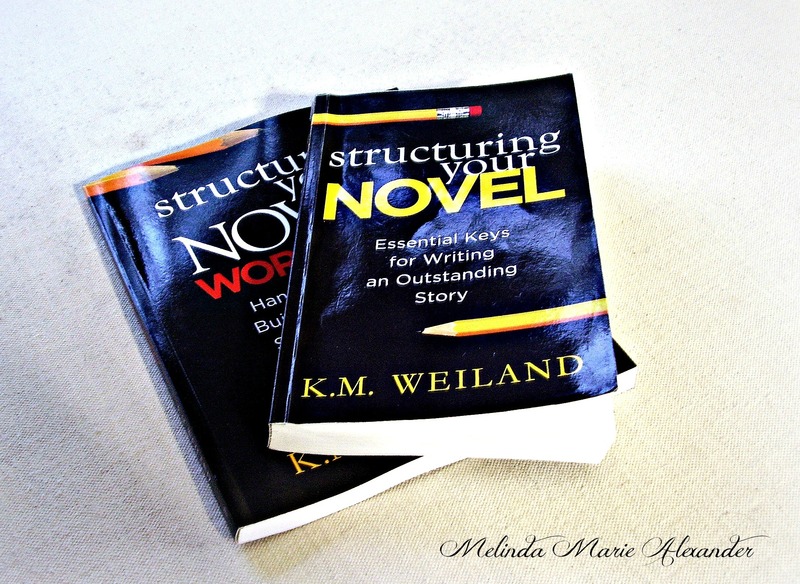 Structuring your NOVEL…Essential Keys for Writing an Outstanding Story by K.M. 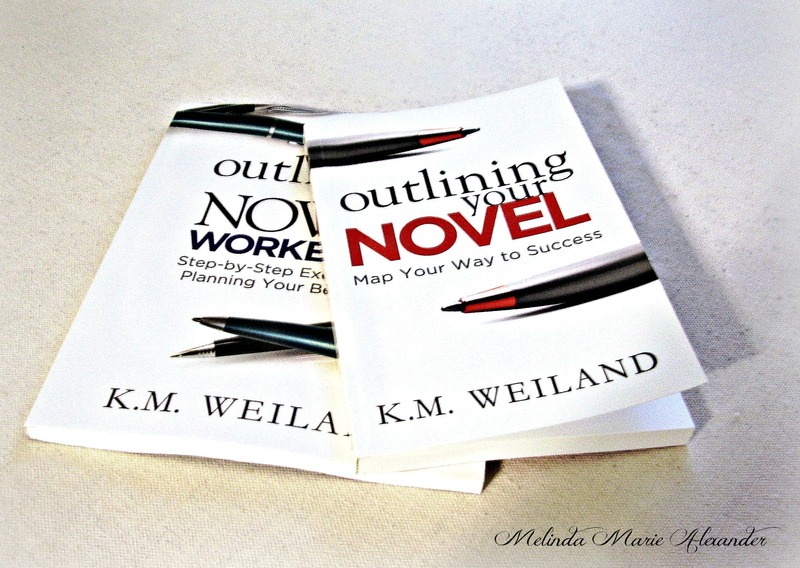 Weiland…is another one of my favorite writing books. And it’s so awesome that there’s a workbook to go along with it. I love it! I’ve only read it once so far, but I definitely plan on reading it again! I haven’t finished this one yet…but it’s already on my favorites list! 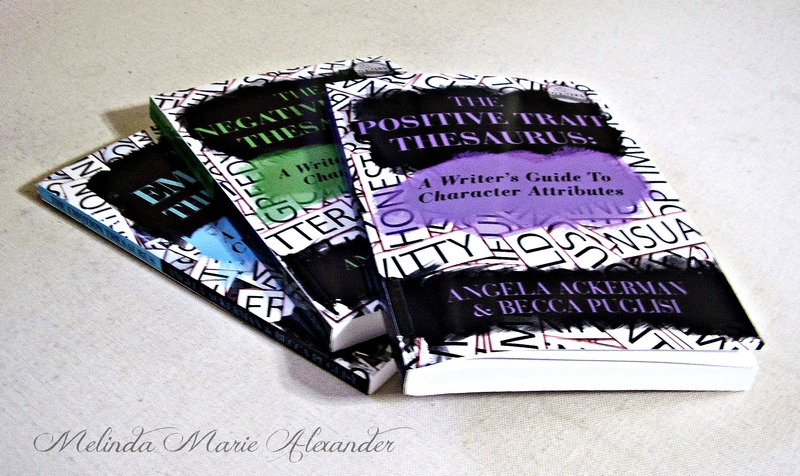 THE EMOTION THESAURUS, THE POSITIVE TRAIT THESAURUS AND THE NEGATIVE TRAIT THESURUS…A Writer’s Guide To Character Attributes by Angela Ackerman & Becca Puglisi are amazing and very helpful! Love them! 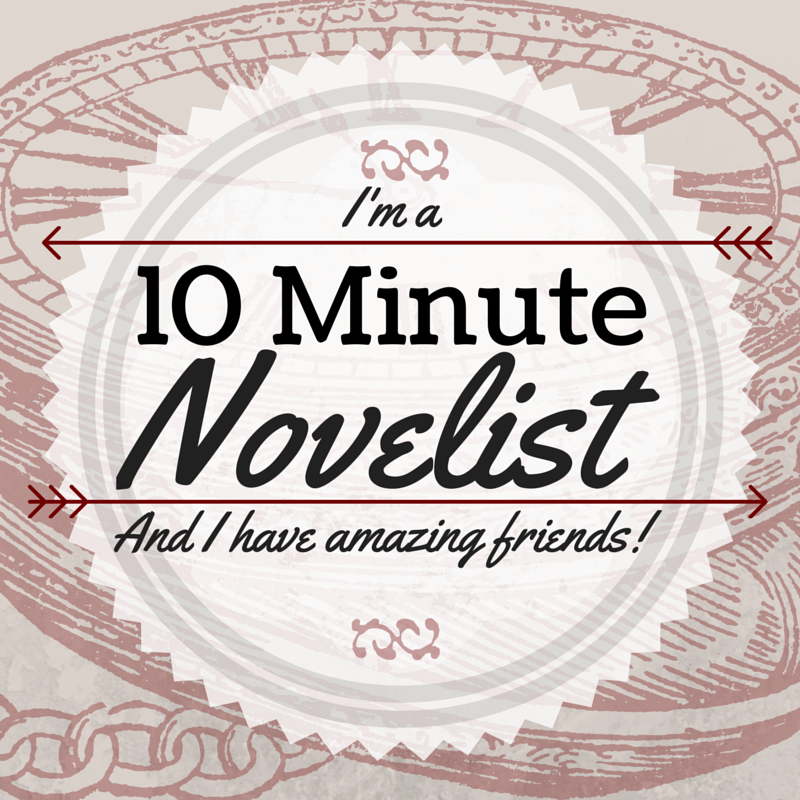 This entry was posted in Uncategorized and tagged #amwriting, Angela Ackerman, Becca Puglisi, blogging, Blogging From A to Z April 2015 Challenge, books, James Scott Bell, K.M. 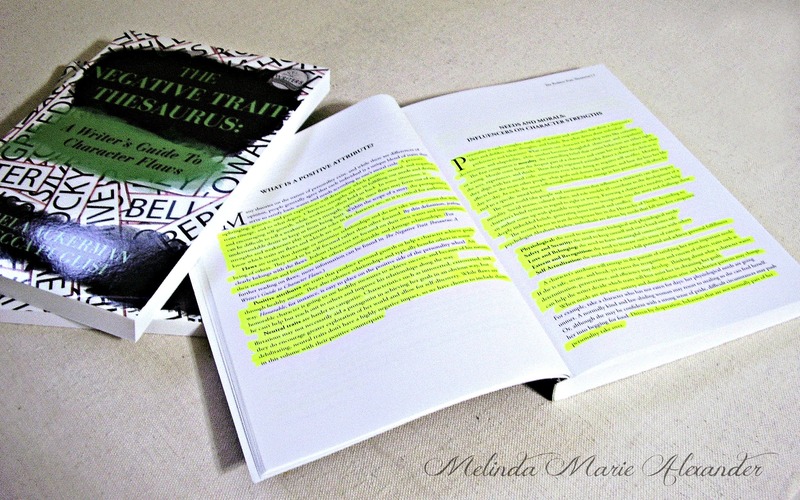 Weiland, Outlining Your Novel, Plot & Structure, Structuring Your Novel, The Emotion Thesaurus, The Negative Trait Thesaurus, The Positive Trait Thesaurus, writing books on April 27, 2015 by melindamariealexander. Ah, I’ve been meaning to indulge in a bit of therapy – thanks Melinda, I’ve been virtual book shopping and now have some lovely – and useful – reads to look forward to. Thank you for the visual treat! I’ve just purchased the Emotion Thesaurus. Popping in via the A to Z Challenge. Nice to meet you too, Michelle! My pleasure! Your going to love K.M. Weiland’s books!